Twitter is working on some new approaches to offer more personalized ads to users, partly based on their online activity outside of the social network. The experiment, which will display promoted content from brands and businesses that users have shown interest in, will be starting soon in the U.S., said Kevin Weil, senior director of product for revenue at Twitter, in a July 3 blog post. The idea is to provide more relevant ads to users. 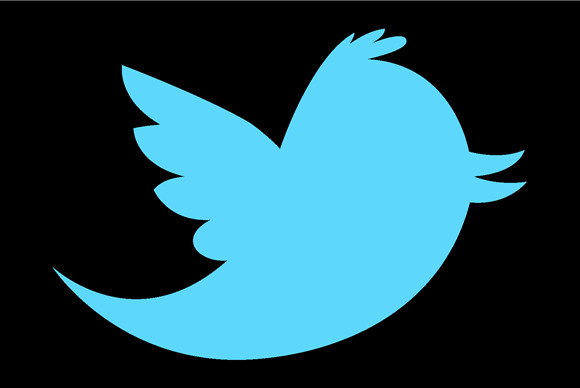 “Users won’t see more ads on Twitter, but they may see better ones,” Weil said. Here’s how it would work, in Twitter’s words: Say a local florist wants to advertise a special offer on Twitter for Valentine’s Day, but only to flower enthusiasts who frequent the company’s website or subscribe to their newsletter. The company would be able to share a scrambled, unreadable email address (a hash), or browser-related information (a browser cookie ID), with Twitter. Twitter would then match that information with certain user accounts, and show only those people a promoted tweet in their feed with the Valentine’s Day deal. “This is how most other companies handle this practice, and we don’t give advertisers any additional user information,” Weil said. Twitter is aware of the experiment’s privacy implications—a topic fresh on many people’s minds following the recent leaks around U.S. government surveillance—and provides clear instructions on how to opt out. The company notes that users can say no to program by unchecking the box next to “Promoted content” in their account settings. By doing that, “Twitter will not match your account to information shared by our ad partners for tailoring ads,” the company said. “This is the only place you’ll need to disable this feature on Twitter,” Weil said. Also, Twitter notes that it supports the “do-onnot-track” privacy preference, which, if enabled by the user, prevents Twitter from receiving browser-related information from ad partners for tailoring ads. In recent months, Twitter has rolled out several new services designed to further monetize the site. In April expanded its self-service advertising program so that any business in the U.S. could pay the site to promote its accounts and tweets. The site also recently launched keyword targeting in timelines, to show ads to users based on what they tweet about. The company already uses a range of signals to determine whether to place advertiser-purchased tweets in people’s feeds, such as who users follow, how they interact with tweets and what they retweet. In addition to tweets, Twitter also gives companies way to promote their accounts and also show up in the site’s left-rail Trends panel.